Our interdisciplinary project team includes faculty, graduate, and undergraduate students from Political Science, Anthropology, Ecology, and Natural Resources from Purdue University and Northwestern University. 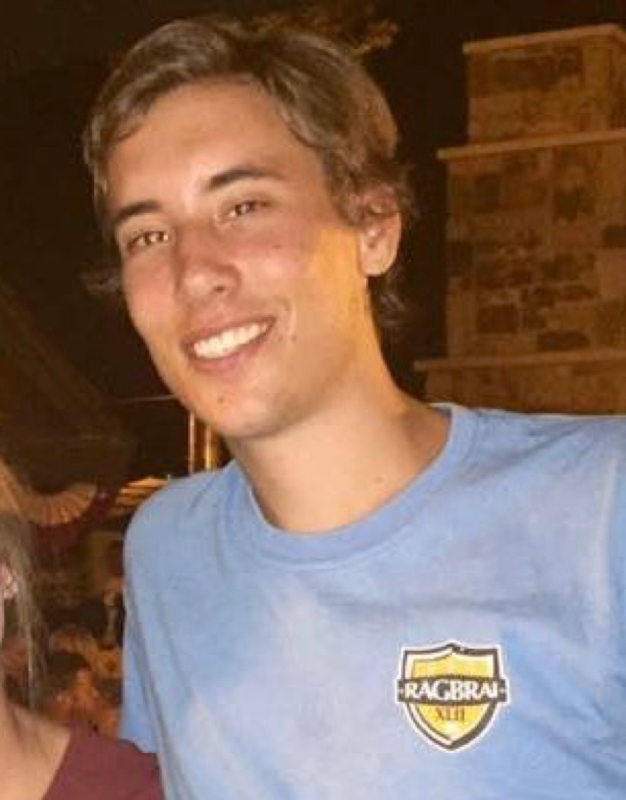 Click on the photos for bios of our current team members. Past team members are at the bottom of this page. Dr. Laura Zanotti is an associate professor in the Department of Anthropology at Purdue University. She is is an environmental anthropologist and interdisciplinary social scientist whose research program partners with communities to better understand how local, mostly rural, livelihoods and well-being can be sustained for future generations. 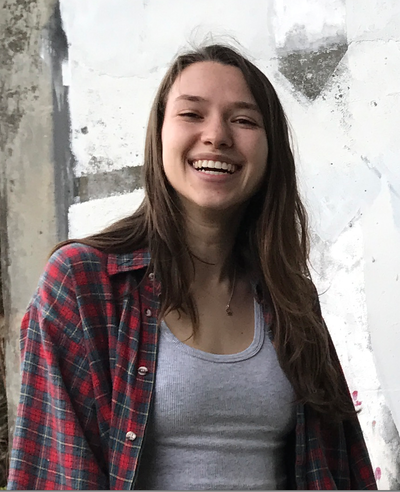 Her areas of expertise include: feminist political ecology, space and place, decolonizing and collaborative methodologies, digital anthropology, communities and conservation. Kate Haapala is a Master’s student studying Political Science and Ecological Sciences and Engineering at Purdue University. 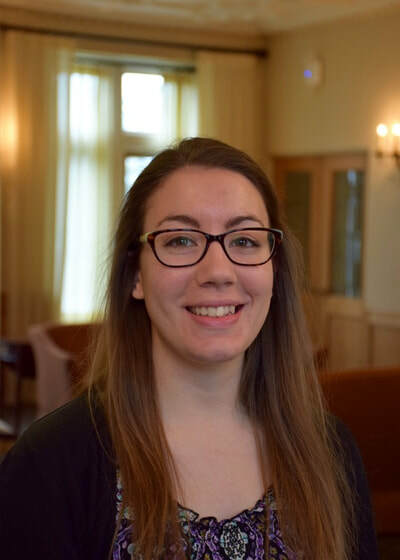 Her research focuses on how entrenched resource allocation and equity norms in global environmental governance transcend scales to impact fishing communities in Alaska. 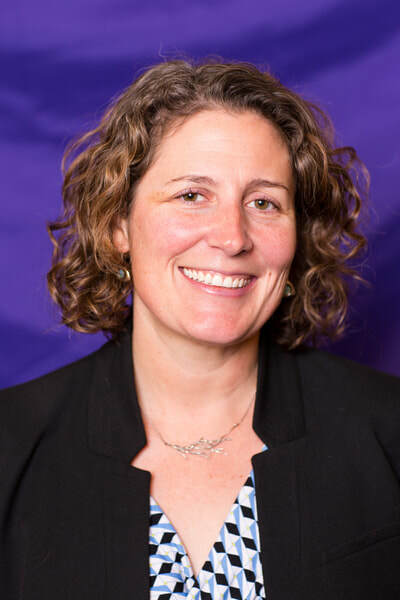 Her research interests focus on rights-based approaches to conservation, equity norms within global environmental governance, and community vulnerability. 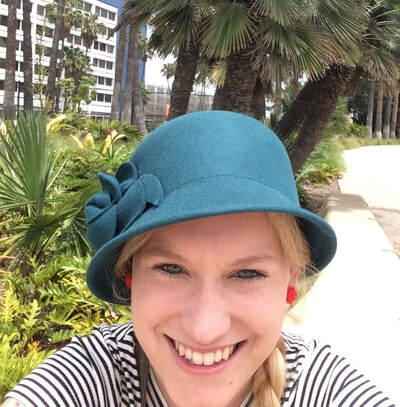 Kate is a member of the WCC team and has worked as a Research Assistant on the larger project. 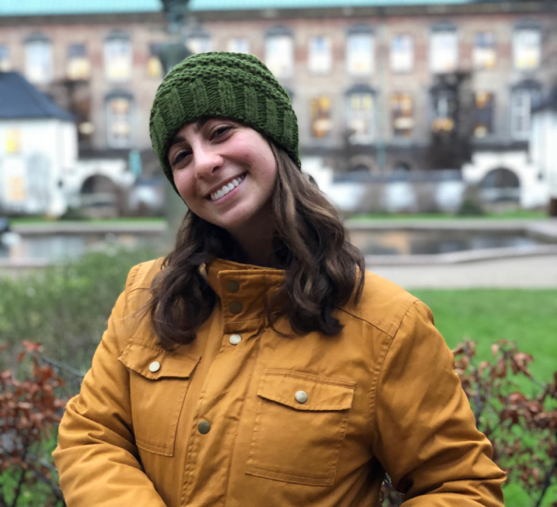 Bailey is an undergraduate student studying Political Science and Science in Human Culture with a minor Environmental Policy and Culture at Northwestern University. 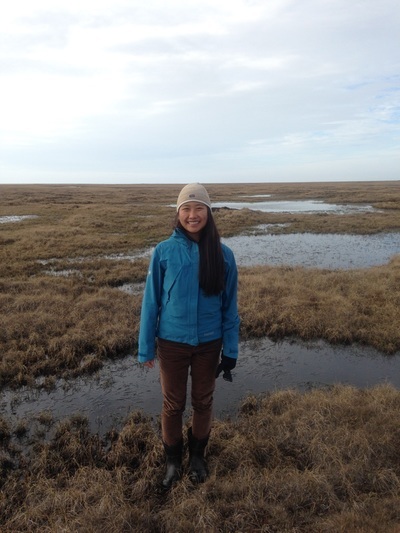 Her research interests are global environmental policy, sustainable farming, and climate change adaptation. She works as a research assistant with the Presence to Influence team. Nina Siegel is an undergraduate student studying Environmental Science and Oboe Performance and hopes to minor in Environmental Policy and Culture at Northwestern University. She is a transcriber on the Presence to Influence team. 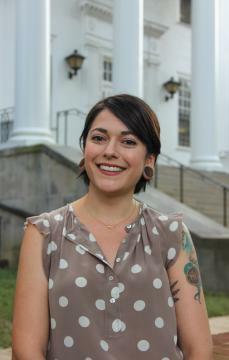 Emily Colón is a doctoral student in the Department of Anthropology at the University of Maryland. 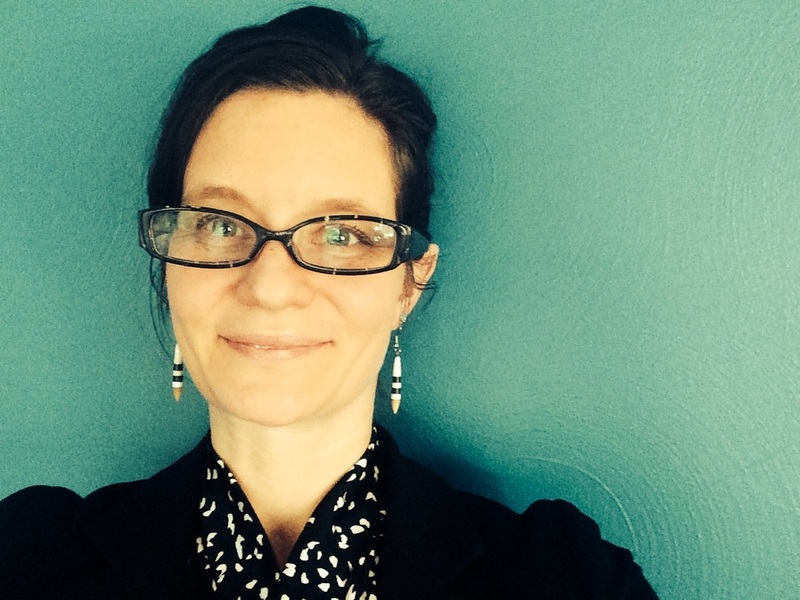 Her research focuses on how discourse within indigenous communities reflect power and agency, especially within political speech, and how these dynamics transfer to interactions with outsiders. 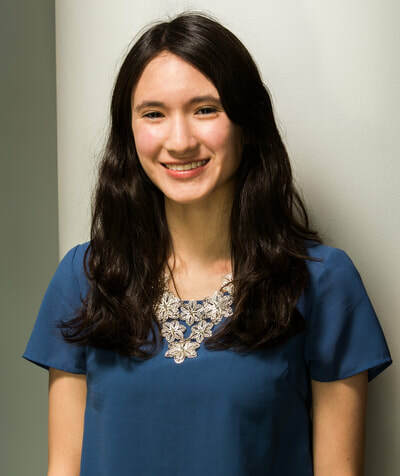 Sarah Huang is a doctoral student in cultural anthropology at Purdue University. Her research explores the effects of food security governance and agricultural policies on the livelihoods of rice farmers in southern Vietnam. 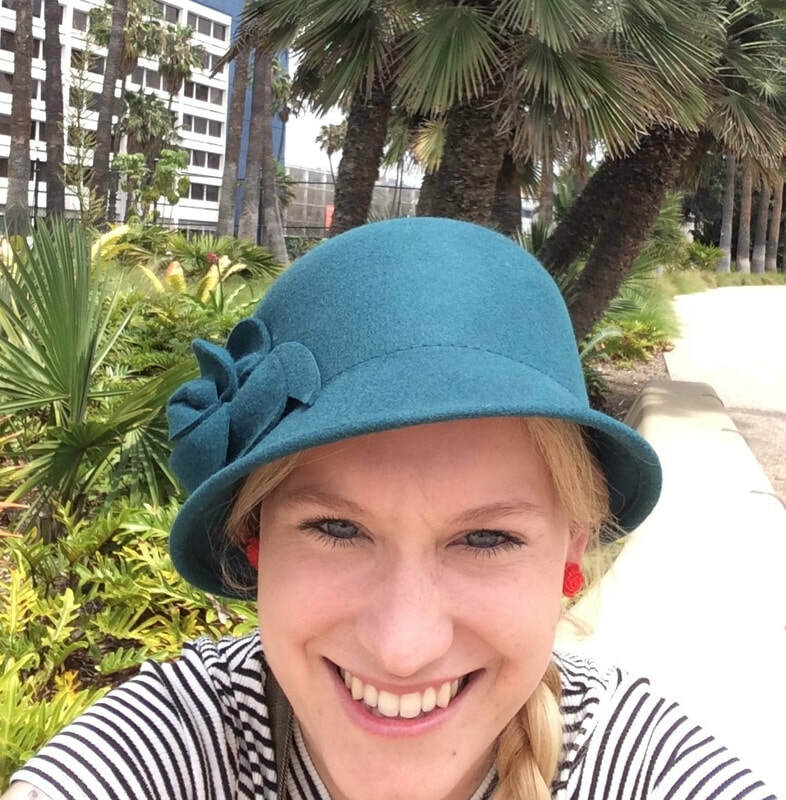 Sarah is part of both the COP21 and WCC research teams. 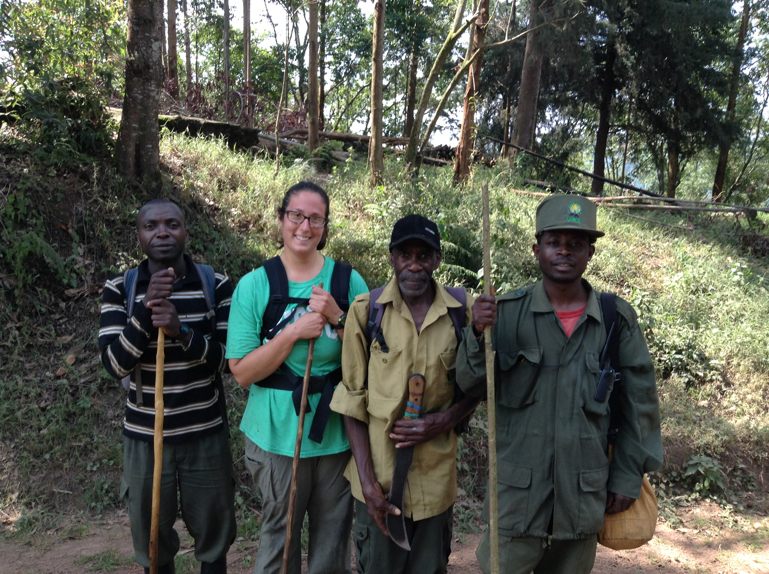 Savannah’s research focuses on the impact of global environmental governance and conservation initiatives and polices on indigenous forest people in southwestern Uganda. 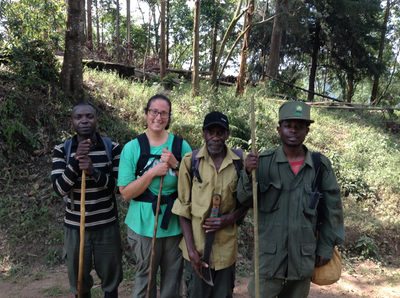 More specifically, her PhD work investigates the ways that displaced Batwa communities have renegotiated their cultural identities and relationships with the forest and gorillas in response to global conservation governance and local management practices in Bwindi Impenetrable National Park (BINP) and nearby region. Savannah is a member of the WCC team. 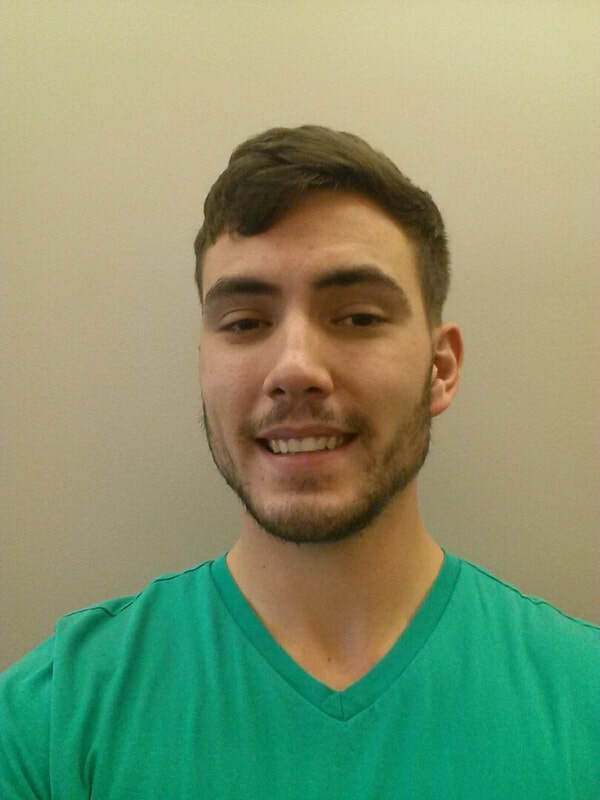 Andy is an undergraduate at Northwestern University studying political science and history. He is working on a literature review with Dr. Suiseeya and Dr. Zanotti on theories of recognitional justice and their practice in environmental justice scholarship. Currently, Andy is in Cajamarca, Peru, conducting research on the environmental justice dimensions of the Conga mining conflict. 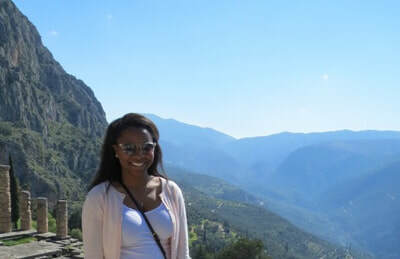 Moriah is an undergraduate student studying Sociology with a minor in Environmental Policy and Culture at Northwestern University. Her research interests include environmental justice, sustainable food systems, and climate change adaptation. She works as a research assistant with the Presence 2 Influence team. Luke is an undergraduate student at Northwestern University studying Theatre with minors in Anthropology, Religious Studies, and Environmental Policy and Culture. His research interests are sustainable living and agriculture along with environmental and ecological justice. He is currently working as a research assistant for the Presence 2 Influence team and is contributing to a collaborative project investigating the roles and influence of indigenous peoples in environmental governance. Michelle studies political science, environmental policy, and economics as an undergraduate student at Northwestern University. 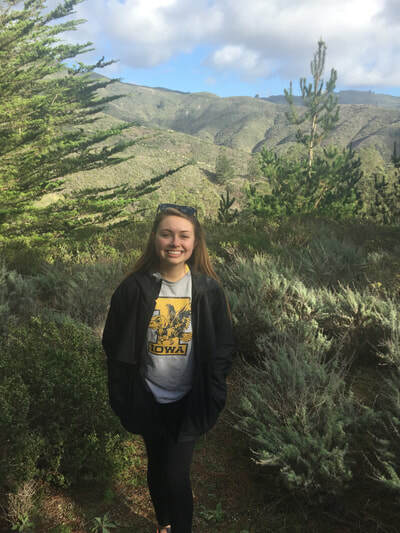 She is interested in researching the development of international environmental governance in response to concerns of environmental justice and climate change. 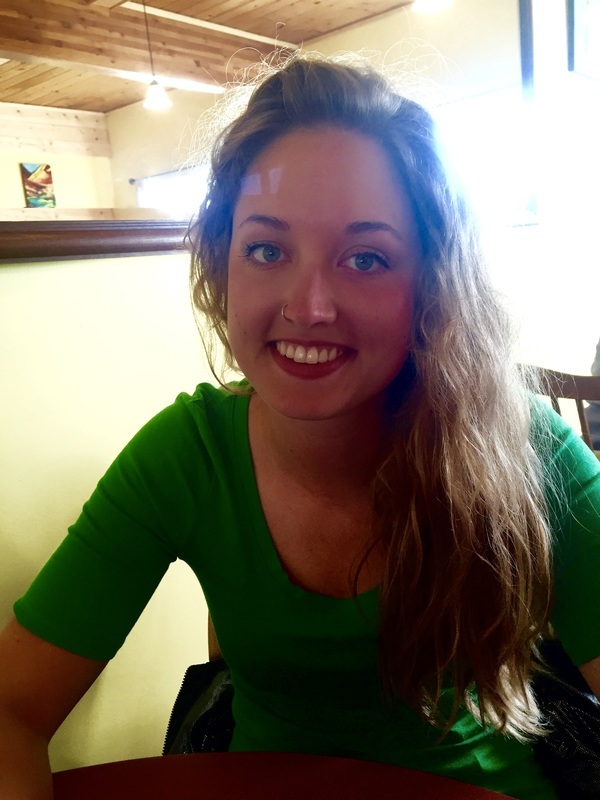 She works as a research assistant with the Presence 2 Influence team. 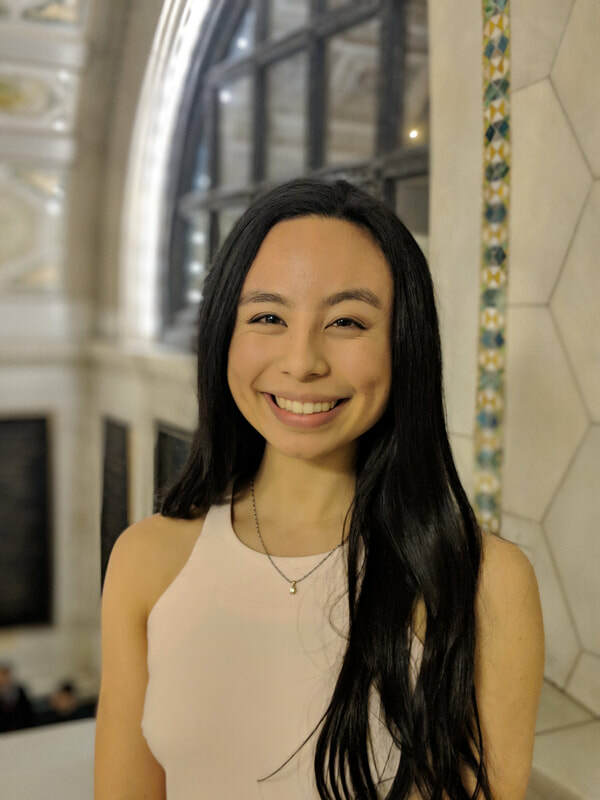 Dorothy is a an undergraduate student at Northwestern University, studying statistics, geography, and environmental policy and culture. Her interests include land reform, food systems, and environmental justice. She is a research assistant with the Presence to Influence team. ​A central objective of the Presence to Influence project is to enhance mentoring and research opportunities for graduate and undergraduate students. In doing so, we aim to deepen our understanding of the processes of global environmental governance, enhance interdisciplinary literacy among team members, and experiment with new approaches to collaborative learning and research. We currently engage students in a variety of aspects of our project, from opportunities to conduct field research, support dissertation and senior thesis research, provide on-campus research assistantships, and integrate our project into our courses. ​We regularly hire graduate and undergraduate research assistants to assist with on-campus data management, processing, and analysis, and additional research tasks. Our undergraduate opportunities are funded through competitive fellowship opportunities, like the Farrell Fellowships and assistantships through the Center for Native American and Indigenous Research at Northwestern University and the Wilke Internships at Purdue University. Research assistants are trained in our project approach and methodologies. If you are interested in exploring paid and unpaid research opportunities with the project, please contact Kim Marion Suiseeya (Northwestern) or Laura Zanotti (Purdue) with a brief statement of interest and resume. Global Environmental Justice (POL395/EPC390, Northwestern, Suiseeya), Winter 2018: 10 undergraduate students are engaged in a collaborative research project that utilizes P2I data to ask: what forms of representation do maps, technologies, and built spaces reflect? Their goal is to produce a collaboratively authored, peer-reviewed article. International Environmental Politics (POL423, Purdue, Suiseeya), Fall 2015: 33 undergraduates conducted digital ethnographies of key organizations engaged at COP21 to understand how these organizations seek to expand their influence through the use of social media, blogs, and websites. They also blogged about their experiences. 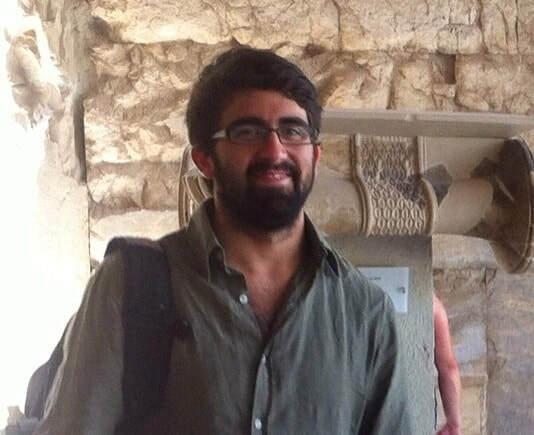 Fernando Tormos, PhD, Political Science, Purdue University (2017), Dissertation: "Mobilizing Difference: the Power in Inclusion in Transnational Social Movements"